For those with more Christian tastes, the so-called experts at Wikipedia have an article about Steve Jobs. Steve Jobs is a term for the positions held by the assistants to various mad scientists all around the world. The phrase is derived from the popular ATHF character, Steve, devoted henchman to the infamous Dr. Weird. MP3 stands for Music Played by 3 midgets, and describes a product, marketed by Bill Gates and Gandalf to make music free for all! YAY! The MP3s themselves are manufactured by Steve Jobs, as part of yet another collaberation between Apple and Microsoft for the good of mankind. Seriously don't those guys get tired of teaming up? It's getting annoying... Anyway... of course, the RIAA (Rich Isengaurdites Are Assholes) eternally battle to destroy this ultimate manifestation of Freedom (TM). 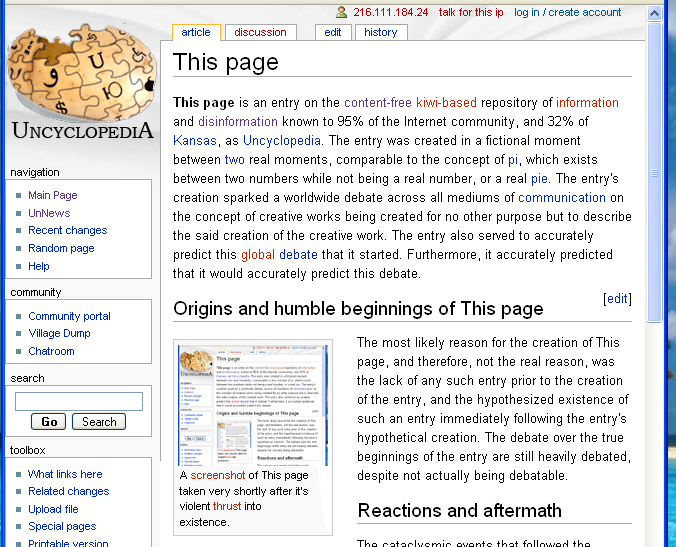 This page was last edited on 19 February 2014, at 01:15.